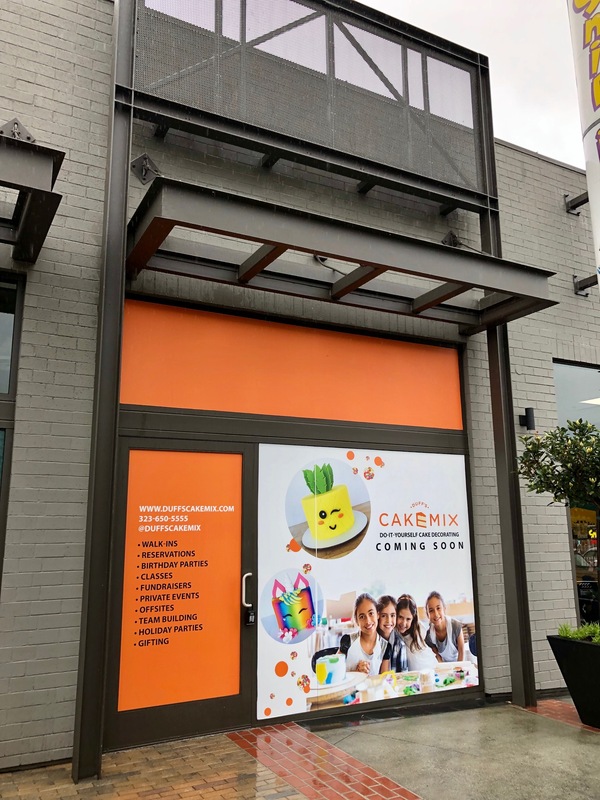 Ace of Cakes star Duff Goldman is spreading his signature brand of confectionary good news to El Segundo. Window paper is up on a space in the back development of Plaza El Segundo (730F S. Allied Way) announcing that a branch of Duff’s Cake Mix is on the way. And what is Duff’s Cake Mix? According to their website, they are a “do-it-yourself cake and cupcake decorating studio” for parties of one to twelve, as well as for classes, hosting corporate events, and other special occasions. The El Segundo restaurant scene continues its volatile ride… It appears that OG Plaza El Segundo eatery Sammy’s Woodfired Pizza & Grill has quit its space at 780 S Sepulveda Blvd. I had thought maybe they were remodeling, but the place is gutted and the signs have come down. It looks like something new is coming because the construction is fast and furious. I’ll keep watching to see what develops. Well that didn’t take long… It was only back in January when I told you about short-lived Samosa House’s disappearance from the back development of Plaza El Segundo, on the corner of Rosecrans and Sepulveda in El Segundo. Now another courageous restaurant is giving the tricky location a go. It looks like rapidly expanding healthy Mediterranean eatery Soom Soom Fresh Mediterranean is moving in. They appear to be living up to their mission to bring falafel, shawarma, and hummus “across Los Angeles and beyond”. Update: I heard from a company rep who told me they’re shooting for an April opening. 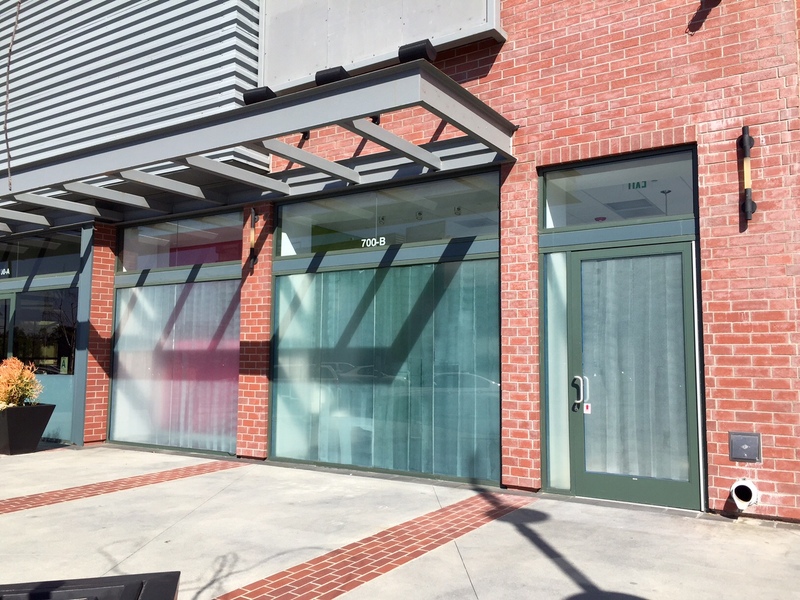 It appears that Sweet XO, the yogurt, bakery, and gift store that opened a little over a year ago has closed its doors at 3700B Allied Way in Plaza El Segundo, next to The Counter. While the reviews praised their astonishing array of treats like “xogurt” with 175 different toppings, desserts, cupcakes, and candies, it just didn’t prove enough. And if you suddenly find that existence has lost all meaning without their promise of “Life Fulfilled”, you can track down three other locations scattered across SoCal here.